We are an eco-friendly dental practice with an emphasis on your overall health. At Allen Pond Dental in Rutland, Vermont our goal is to provide uncompromised excellence in dental care for you and your family. Every aspect of our office space has been designed to make you smile! From the welcoming reception area to the peaceful interior design to the green sustainable business practices. Delivering extraordinary care with every visit - that is our pledge and our promise! 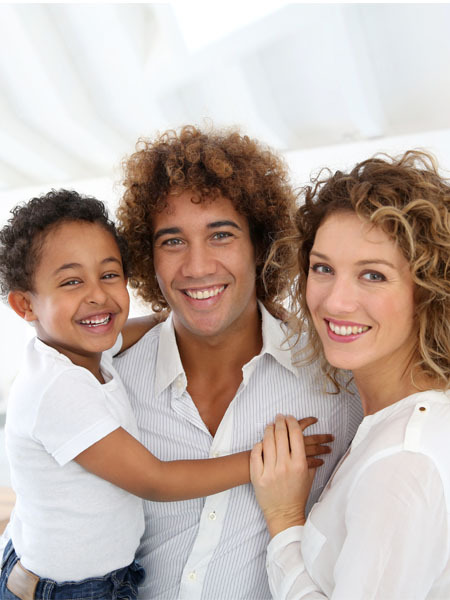 We offer Comprehensive Family Dentistry, including services such as One-Visit Crowns, Cosmetic Dentistry, Whitening, and Metal-Free Restorations. We emphasize the importance of preventive dentistry in order for our patients to achieve optimum dental health. We believe that caring for your mouth is one of the most important factors in fighting off illness and promoting good health, naturally!